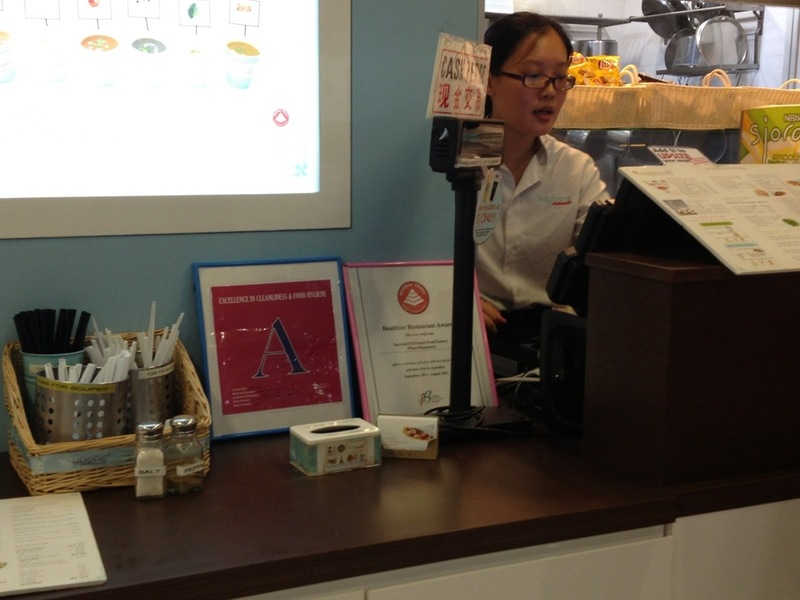 When you go to food courts here in Singapore, if you pay attention to detail, you will notice a letter. Be it A, B or C. I have never seen other ones but who knows all is possible in this world. This letter is the rating for “cleanliness” of the place. Important not for it to be confused with the quality of the place – this is just the hygiene factor. A being the highest, establishment proudly display where it is easy to spot.